How do dermal filler injections work? Hyaluronic acid – This sugar binds to water giving the skin volume, shape, hydration and elasticity. Dermal fillers are a versatile product that is injected into the dermis of the skin and contains a synthetic non animal based version of hyaluronic acid. It is precisely placed into specific areas of the face to replace lost volume or to enhance your natural shape in areas such as the lips, chin, jaw or cheek. To prevent the filler from being broken down too quickly, the hyaluronic acid is stabilised into a gel by cross linking the molecules. Over time however the fillers are naturally absorbed by the body. This generally occurs over a period of 9-24 months depending on the area treated and the type of filler. Popular areas for revitalising or refreshing your look by reducing loss of volume are smile/laugh lines (nasolabial folds from the nose to the corner of the mouth), marionette lines (vertical lines from the corners of the mouth down towards the ground), cheeks and the Jowl or jaw region. It is also possible to enhance and define specific facial features such as contouring of cheeks, defining chin and jawline and adding volume to lips. Combination treatment plans can be individually created to provide the effect of a non-surgical face lift. 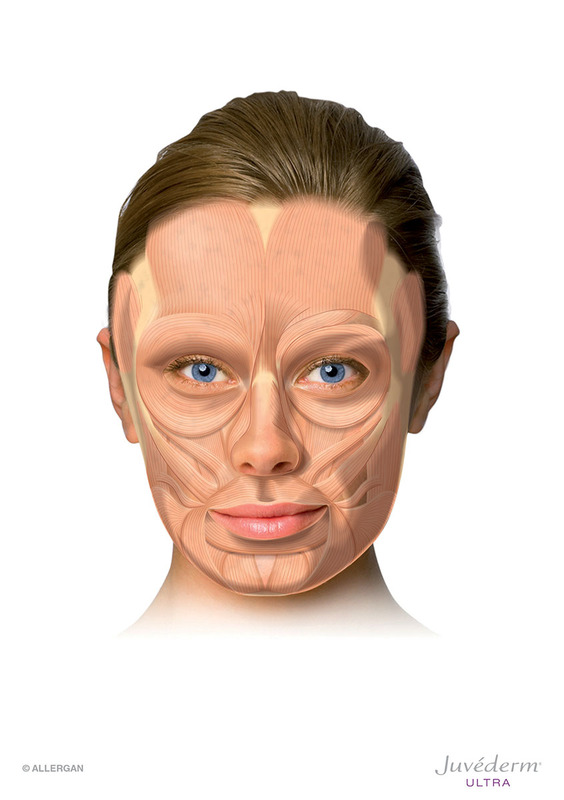 There are a number of different dermal filler products on the market (e.g. Juvederm®, Restylane, Teosyal, Emervel). However I only use Juvederm® produced by Allergan as I believe it to be the safest and most reliable product to achieve the best results for my clients. 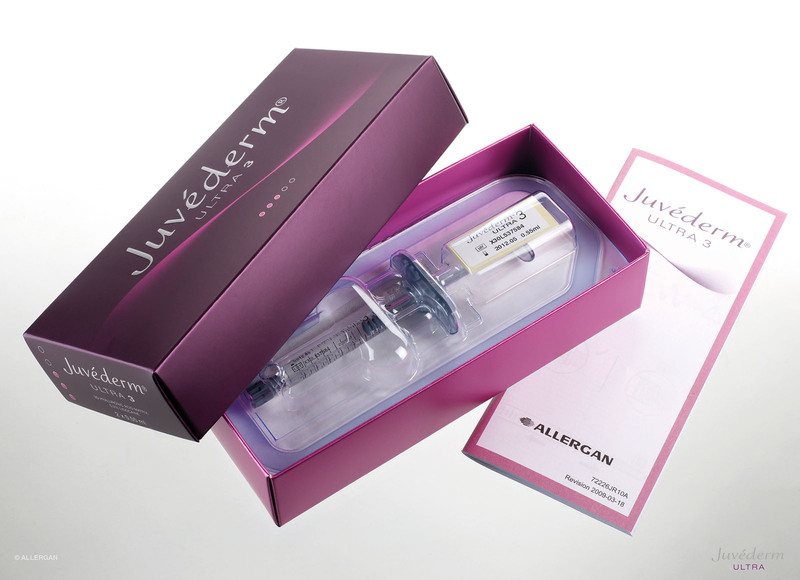 Juvederm® dermal filler products are made using advanced technology and have an established safety profile. There are potential side effects although these are mainly minor and temporary, they will be discussed in detail with you at your consultation. I work to reduce the chance of any complications is with precision, attention to detail and specific training in this area. The dermal fillers that we use are fully reversible if you are unhappy with the effect. At your free consultation you will spend time with me. I will discuss the look you wish to achieve, ask about your medical history, previous aesthetic treatments and lifestyle and will briefly examine your face and skin. I will make recommendations on the best treatments for you to achieve your goals. The details of treatment will be explained to you along with the possible side effects. This will all be entirely confidential and there is absolutely no obligation to proceed with treatment. I only want to treat people who are certain that they are getting the right treatment by the right people at the right time. If you do wish to proceed however we would be happy to perform the treatment after the consultation or at a time in the future to best suit you. After cleansing your skin, the area to be treated will be carefully assessed. Using a very fine needle the filler injections will be placed directly into the areas that you have decided to have treated. The area will then be smoothed and massaged. A small amount of discomfort may be experienced by some clients during filler injections. We will do all we can to minimise this, topical anaesthetic cream is available and most of our filler injections contain local anaesthetic to make the treatment as comfortable as possible.You should expect to be with us for around 15-30 mins for individual treatments. Combination treatment plans however may take longer and may be spread over more than one appointment. Most clients are able to continue with their day after leaving the clinic without anybody noticing. Side effects are rare and will be discussed with you at your consultation. Some people do experience slight redness to the skin for a short time but bruising is uncommon and usually fades quickly. It is advisable to avoid strenuous exercise, extremes of temperature and excessive alcohol consumption for a short time after. We would be happy to tailor the timings of your treatment to take these factors into account. The effects are noticeable immediately however there may be a degree of swelling initially. We will arrange to see you for a review in the clinic approximately 1-2 weeks later or if it is more convenient to contact you by telephone.